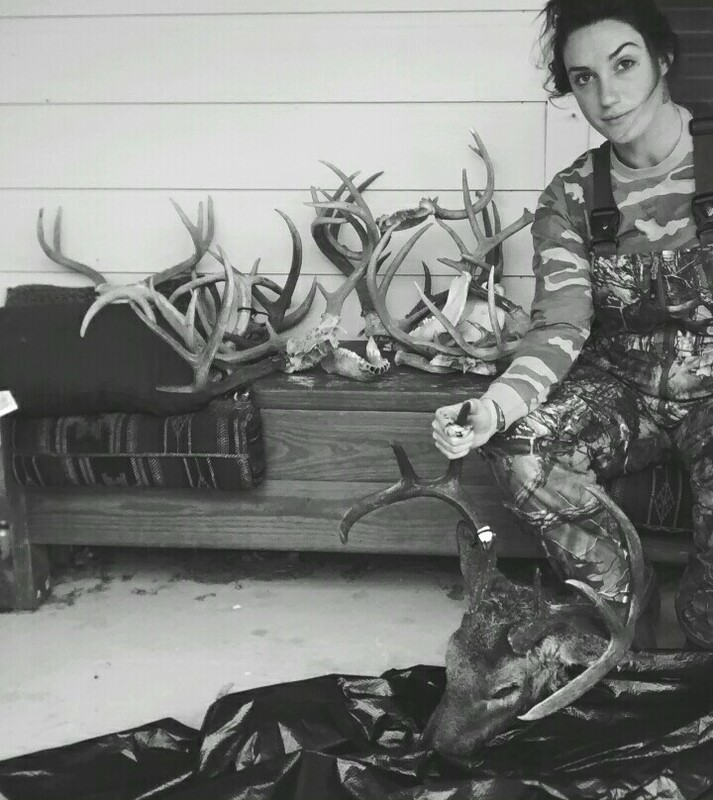 I never thought that at 29 I would be a full blown huntress chasing deer, exotic trophies, and huge hogs across the countryside. 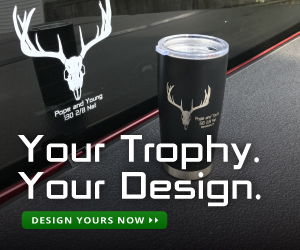 I crave the meat from an Axis buck like you would crave water in the morning after a long night of fireball whiskey and crappy beer. I get anxious when I canâ€™t get out to the ranch and feel the excitement and rush from a hunt. Thanks to my dad, those feelings were instilled in me at a very young age. 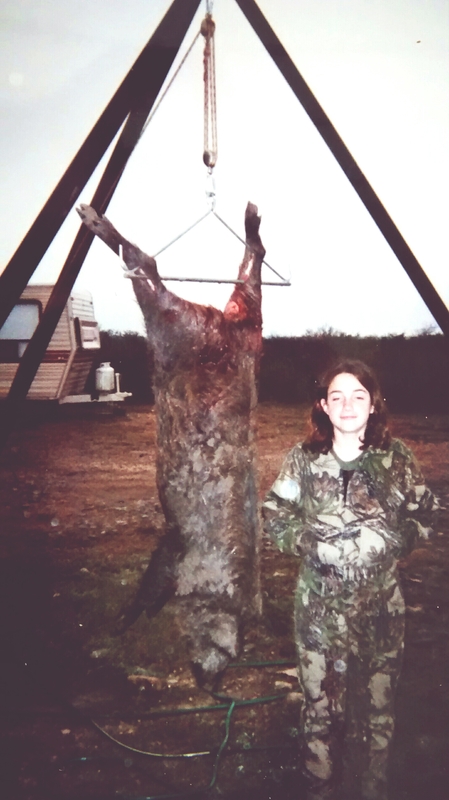 At 8 years old, people were calling me the “Hog Slayer”. I was stacking wild hogs like pancakes in South Texas, and even as a kid I loved it every minute. It felt so amazing, at a young age, to gather around the campfire with your cousins and watch a pig, that I shot, roast over the flames. This accomplishment would feed my family and friends. Looking back, I think I truly found my sole purpose for hunting in those fireside moments. I knew then that I would I would hunt forever. I was raised as a very conservative hunter because my dad did everything by the book. He never broke one rule or law in front of me and gun safety was the very first thing I learned. As I was growing up, he would clean the guns in the living room of our log cabin which was located in the Texas Hill Country. I used to watch him closely and loved to watch the end of the cotton pop out of the barrel. This cleaning ritual was a frequent and natural occurrence in our home. Our house was pleasantly infused with the fragrance of Hoppe’s No.9 Gun Cleaner. My mother passed away unexpectedly when I was 19 years old and my world changed. I began to struggle with identity. 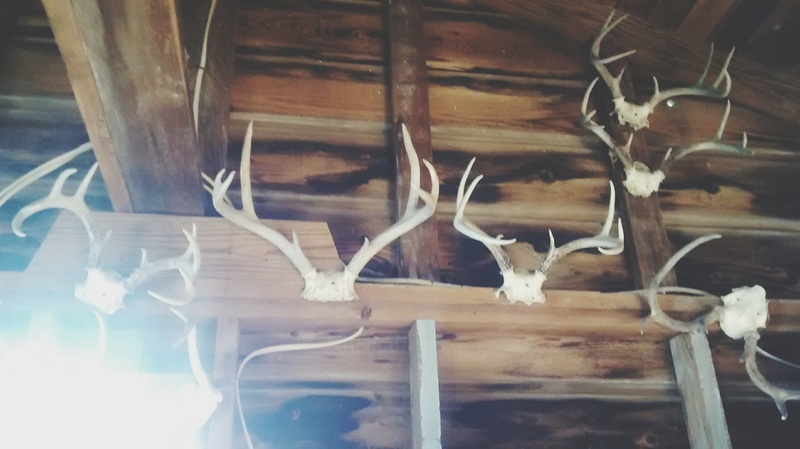 It wasn’t easy telling people I loved to hunt when I left home and moved to Austin, TX. For those of you that do not know, Austin is a very progressive forward thinking community in comparison to other areas of Texas. I wanted to fit in with the “eclectic” crowd, but my new hippie friends were not impressed. I was genuinely interested in learning about different cultures, art, and music because I wanted to feel worldly. So I did learned and absorb. I became part of the eclectic crowd, which turned out to be not everything I am as a person….If that makes sense. I shadowed my hunting passion for a few years. I would sneak away for a hunt on a weekend and not tell anyone about it because I didn’t want to be judged by anyone. I went out and had a few tattoos done, a few turned into many, and at one point I stopped counting the new tattoos. I eventually discarded hunting. I would only think about my roots from time to time after a few cocktails and a viewing of Tombstone. I would get over the self-reflection quickly. None of it changed the fact that I constantly felt like I was missing something, which was mostly my mother. I went through many different phases from that point. These transformations were so far removed from my roots that I married a man who thought â€œlonghorn deerâ€ existed. Needless to say, we soon divorcedâ€¦ true story. Four years ago, my father was diagnosed with cancer. 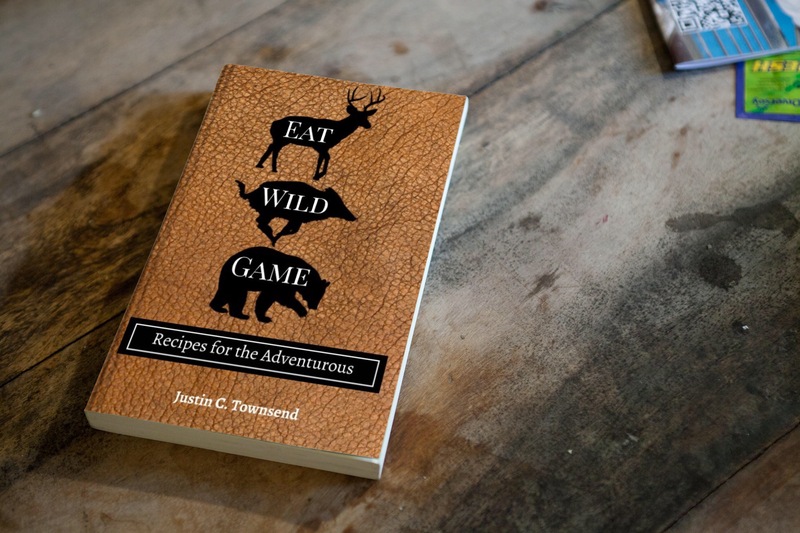 He had been living in a small town in South Texas near the coast and it was no surprise that he had never given up on hunting. I had every reason to move near him, especially with that very saddening news and the fact that I just wanted to be near him. Once again I found myself moving to a new place. It had taken so long to get comfortable in Austin. There I was, having to tap back in to those country roots that I left in the dust so long ago. You wouldn’t believe it, but I found myself having trouble fitting in once I was back in that rural setting. When I returned, my dad followed suit and took me hunting, what a blast! I shotÂ seven wild hogs in a week, peed outside on a bush, and ate nothing but steak and potatoes. I hadn’t felt that happy in what seemed like my whole life. Fast forward to present time. Here I am, four years later, living back in this tiny Texas town where Cotton Gins are the sight to see and tractors back up traffic for miles. I turn heads here with my tattoos, but I donâ€™t let it bother me because of my experience. The world is a humbling place when you give up yourself or try to change who you are destined to be. Â I have now returned to my roots, and have made hunting my life and my career. I wish I had been honest with myself and embraced who I was long ago. The success, happiness, and love for myself I have now is indescribable.